This entry was posted in Flooring & More on April 1, 2015 by Interiors Plus Flooring. Sometimes we like to jump right to the first thing we see or first thing we like when we design our home. Take a moment to actually step back and analyze the situation and environment. Don’t pick the first thing you like because who knows, you can end up finding something completely different than the first. It can even be a completely different color or style than you thought you would like. Knowing what goes with what is the planning you need before you go shopping for the right floor. Take a good look at your home especially the colors and design of your home. Make sure that what you have goes with what you want. If what you want doesn’t go well with what you have, it may not be the best solution for your home. That’s the tricky part, is finding the right fit for your home. When selecting the right flooring for your home, don’t just go with what you hear. Do some research of your own. Make sure to talk with a flooring expert before you decide on anything. They have been around the industry for many years and know about each product. There is a lot more to know about a floor than you would think, so take a little extra time in your quest to find flooring and do your research. 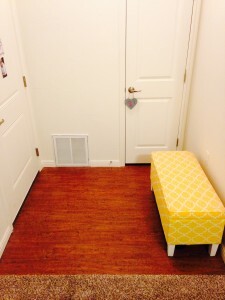 Certain types of floor go best with different kinds of homes or rooms. Be sure to consult with the specialist and make certain you select the right product. Now that your planning and research are complete, go and do it. We seem to wait and wait until we finally get to doing our floors, or replacing our carpet. Don’t wait to remodel your home. The sooner you get this project done, the sooner it will be off your list of things to do, and the sooner you will be happier with your floor selection. We all want our friends and family to recognize and complement our home and our floors. 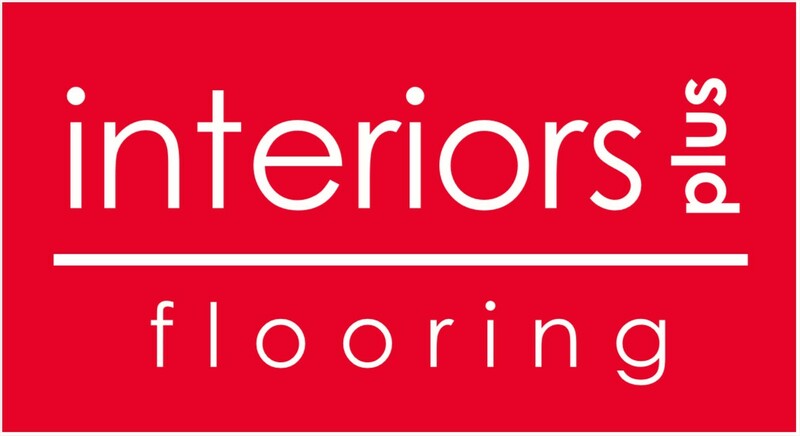 Here at Interiors Plus Flooring in Hillsboro we have the best products around as well as professional flooring installation that is done right.